Remember the bubbly girl ‘Selvi’ from Ayya? Well that Lady Super Star is currently rounding up her 6th female-centric film ‘AIRAA’. 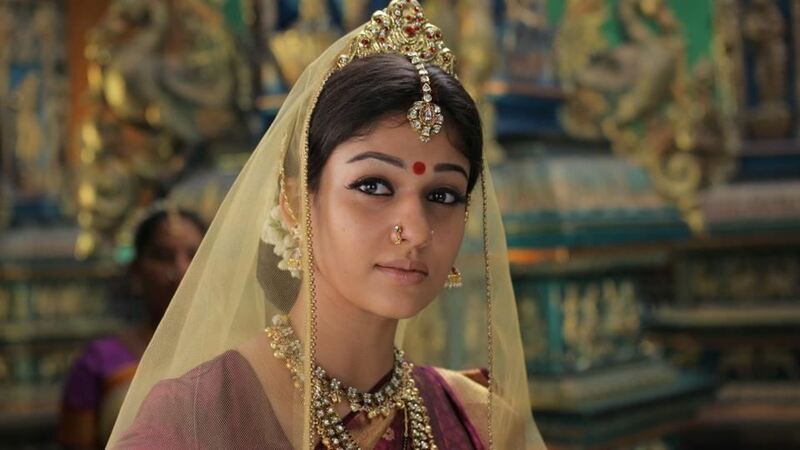 The Tamil cinema has witnessed many great transformations and Nayanthara’s evolution in the industry is considered to be one of the most incredible and fastest among all. Be it any role, whether a village girl who portrays an innocent look or bold girl in a beach bikini — she slays them all! Oh! Not to forget, her CBI role in Imaikka Nodigal. That was near PERFECTION! Here’s a little intro of our star's childhood! 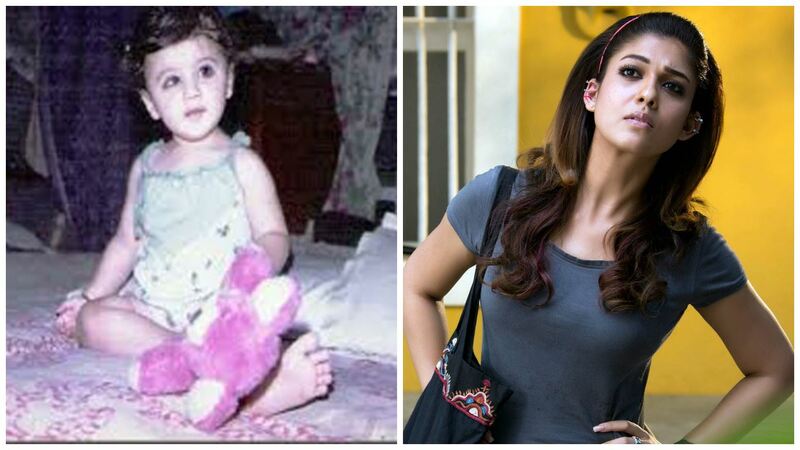 Nayanthara’s birth name is Diana Mariam Kuriyan and she was born in Bangalore, India. As her father was an Indian Air Force official, she has studied in various parts of India but mainly in North India. She attended Balikamadom Girls Higher Secondary School and then Marthoma College. She obtained her Bachelor's Degree in English Literature too! In 2011, she played the role of Sita in the mythological film Sri Rama Rajyam(2011) by Bapu. Her graceful performance received critical acclaim; winning Best Actress Nandi Awards that same year. From 2012 onwards, she became more invested in her film choices and completely stopped the normal commercial glam-doll roles. 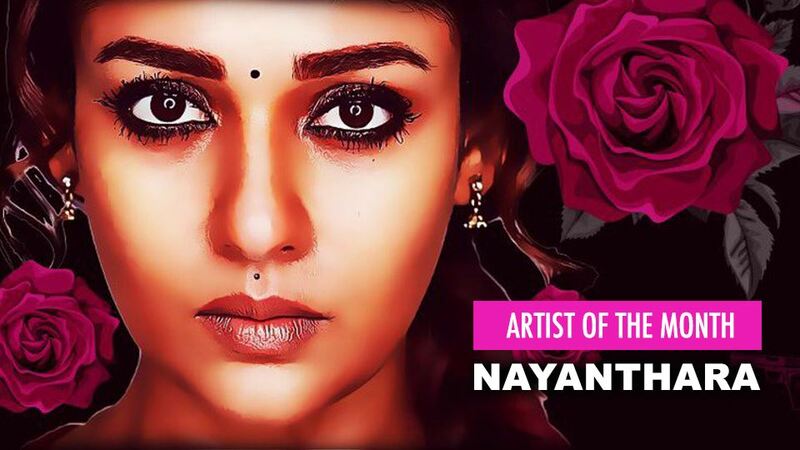 In 2013, she made a massive comeback in Atlee’s Raja Rani! And the rest was history! What’s her take with Vignesh Shivan who is a year younger to her? 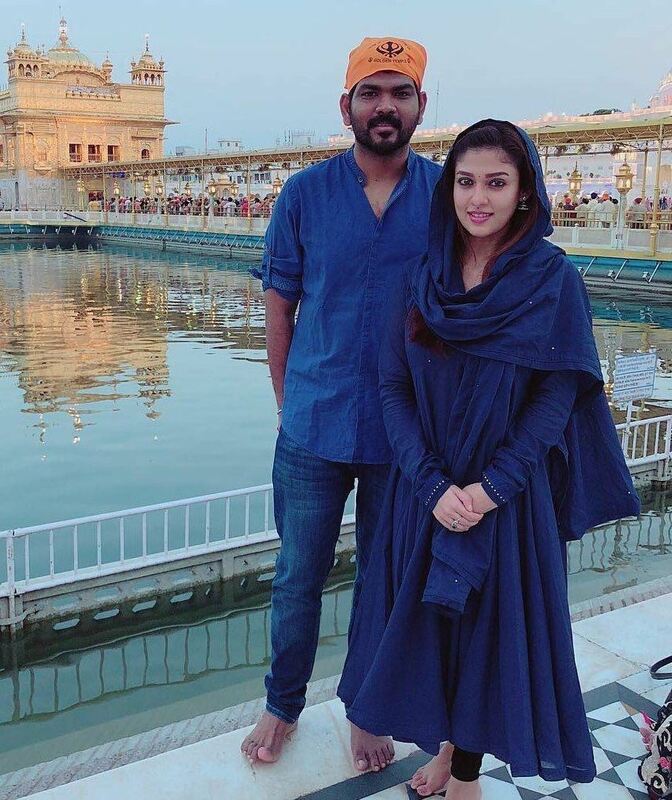 Last year, Nayanthara confirmed her relationship with Vignesh Shivan — putting an end to speculations about her relationship. Vignesh Shivan also threw a surprise party for Nayanthara on her birthday. ...as you can expect, social media went crazy and showered them with lots (and we mean LOTS) of likes! For now, this ideal couple is one the most admired in the kollywood town. Rumours are rife that the couple might tie the knot later this year. Well, let's wait for an official confirmation! Nayanthara’s strength and determination is an inspiration to women — making a name for herself in the male-dominated Tamil film industry for nearly two decades! Not one to stay silent, the fearless and bold Lady Superstar — releases a bold end statement in response! We're glad that she speaks for what's right and what's not! Above all, we love the way on how she has completely redefined herself and her career by now!